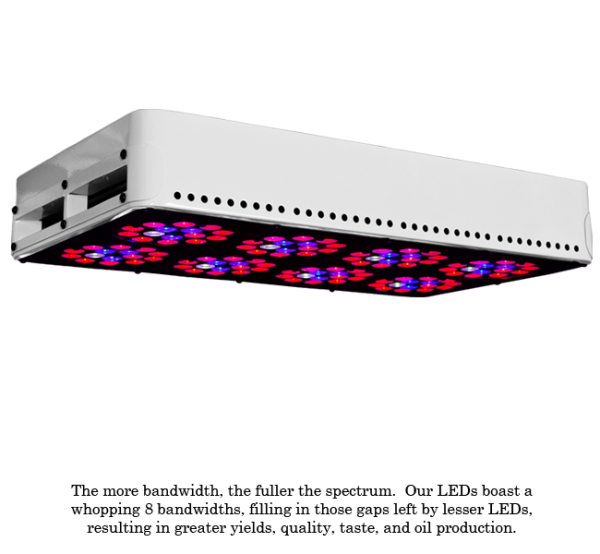 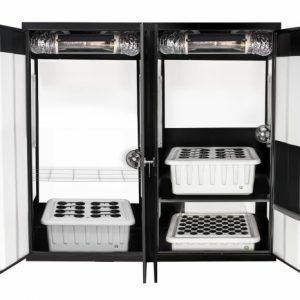 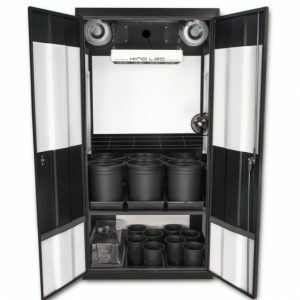 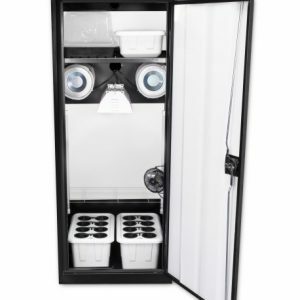 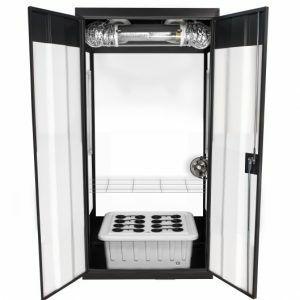 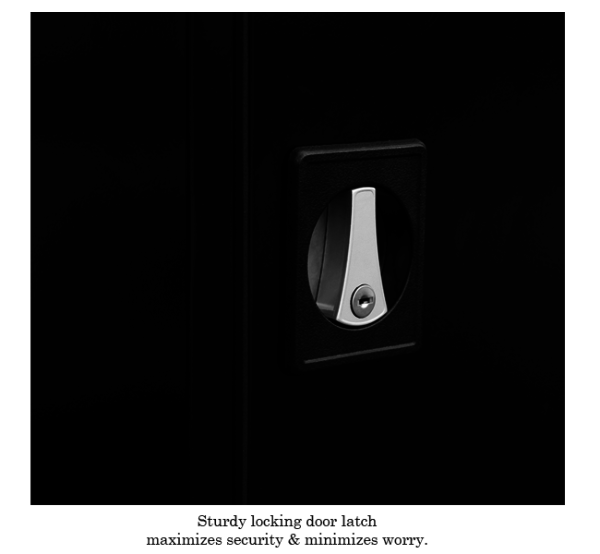 Welcome to the Best Seller of all LED Stealth Grow Boxes, The SuperStar 3.0 Soil LED Grow Cabinet has it all as far as LED Stealth Grow Boxes are concerned – compact styling, impressive dual custom carbon filter odor protection, dual chambers for simultaneous cloning and flowering, and a germination kit for starting new seedlings. 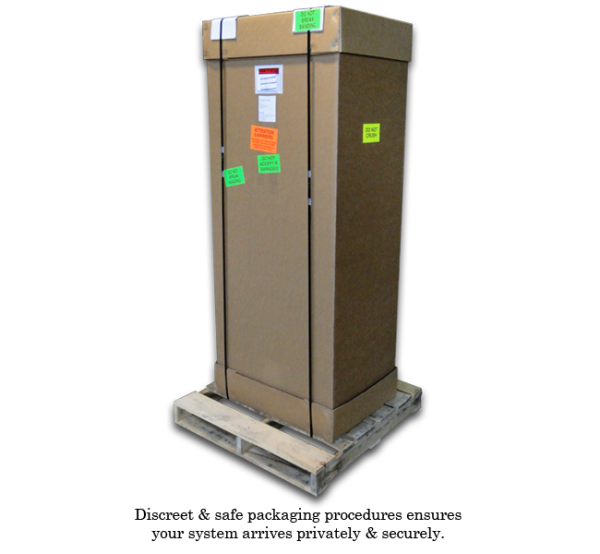 The SuperStar comes in at 24” wide, 24” deep and 60” high making it a great producer for those tight spaces. 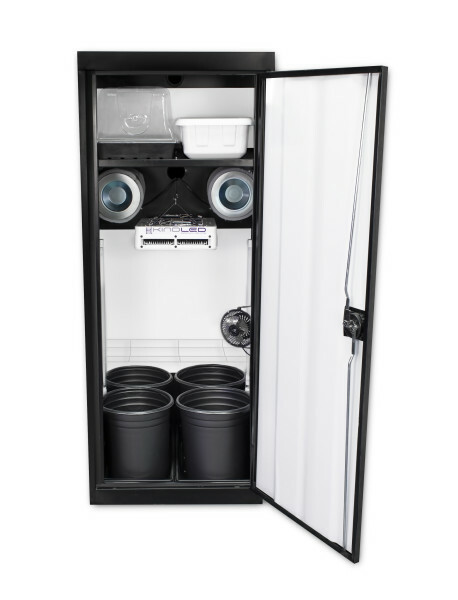 Use the dual chambers for a continuous harvest, cutting down on your cycle time for more harvests per year. 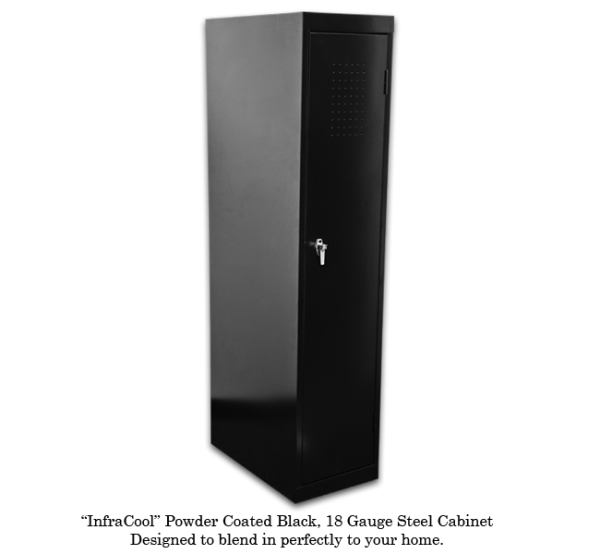 CHECK OUT THIS AWESOME VID ON THE SUPERSTAR!